Are you having problem setting-up, installing or making your printer work? We understand that there's no such thing as technology that functions perfectly, but finding qualified professionals near you to provide you with the best support that exists should be easy! Don't let your printer get in the way of your work running smoothly. Eden can match you with the best IT Support professionals in San Francisco so we can help you get back on track. "The printer hasn't been responding and I'd like to have a conversation with one of your vendors to discuss." "Our office printer is jammed and we can't fix the issue. Needs fixed ASAP." 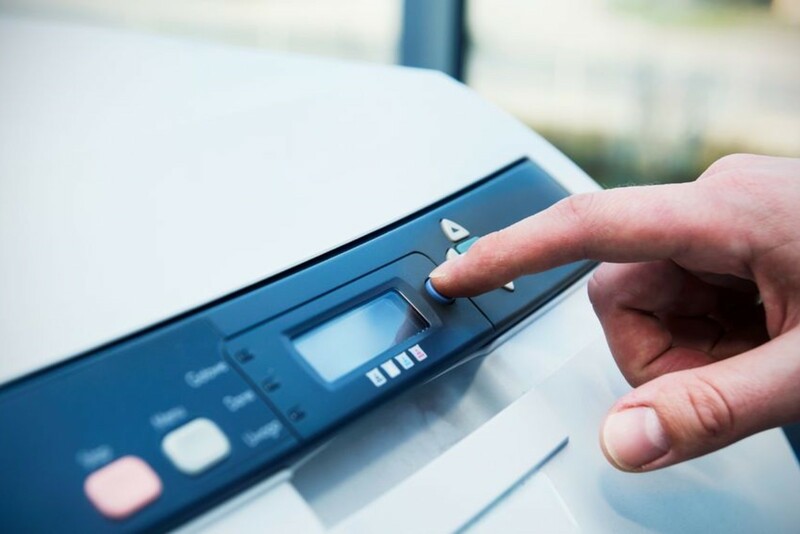 Using Eden's services marketplace, you can receive multiple bids on any printer service that you may need to your office or commercial space. Eden guarantees the outcome you need. All printer services are covered by our happiness guarantee (and a $1 million insurance policy). You can now chat directly with all of your vendors in your Eden dashboard about your printer service. All Eden vendors are trained on our suite of operations software, so you can rest assured that their skills are further enhanced by our technology, resulting in optimal performance. 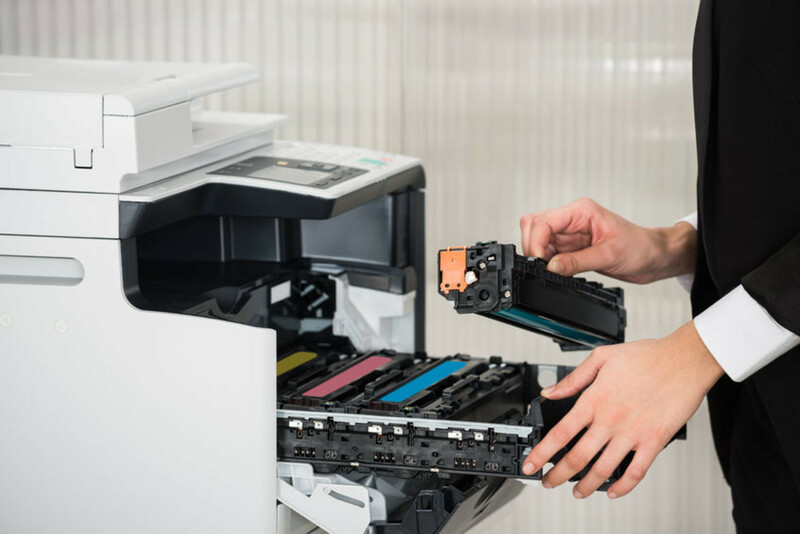 Get your printer service running smoothly.